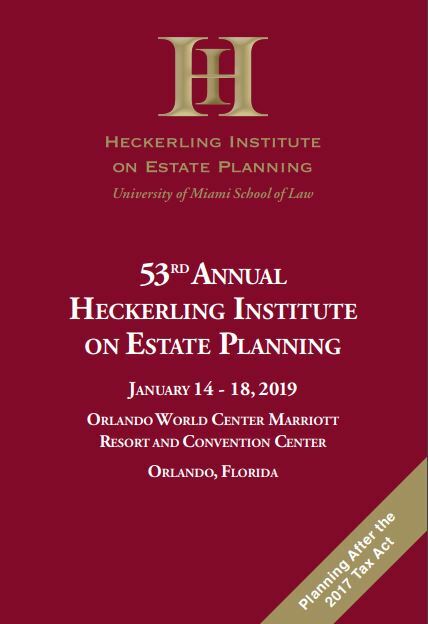 The 53rd Annual Heckerling Institute on Estate Planning will be held from January 14-18, 2019 at the Orlando World Center Marriott in Orlando, Florida. 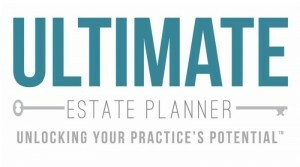 Join your fellow estate and tax planning colleagues at one of the largest estate planning conferences in the country. This program will focus on planning after the Tax Act.